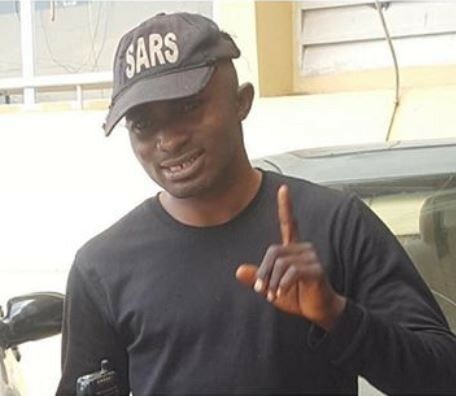 The Police in Abuja has arrested a fake SARS officer identified as Tijani Omeka, who poses as Corp0ral Tijani, and has in his possession SARS uniforms and gadgets. According to a report by The Nation, the suspect, who is a taxi driver, operates within Mararaba , Area 1 axis of Abuja and extorts money from his victims. “I found the walkie-talkie from SARS premises on the floor and the cap belongs to one of the Operatives. The policemen are my friends and they usually use my service whenever they go on operation because I’m a taxi driver. I travelled and the cap was with me for about three months because I was out of Abuja. 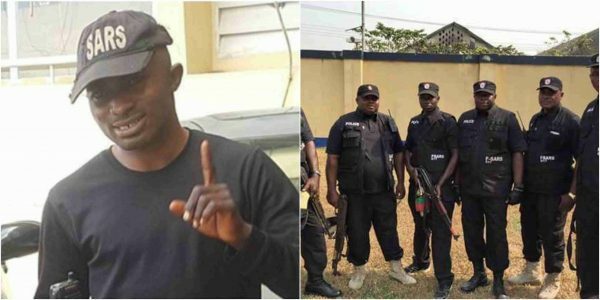 0 Response to "Fake SARS officer, Tijani Omeka arrested in Abuja (Photo)"